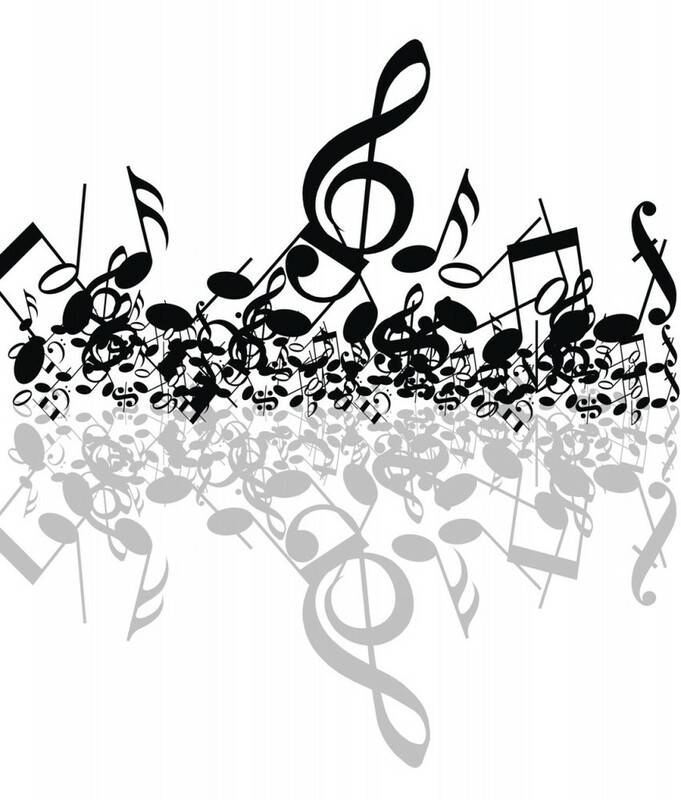 Spring Choir Concert - "Reflections"
The Georgetown Jr and Sr High Choirs will be performing their spring concert, "Reflections," on Tuesday, May 8th, 2018 at 7 pm in the cafeteria of Georgetown High School. Everyone is invited to attend this free event. Come out and support our student talent.